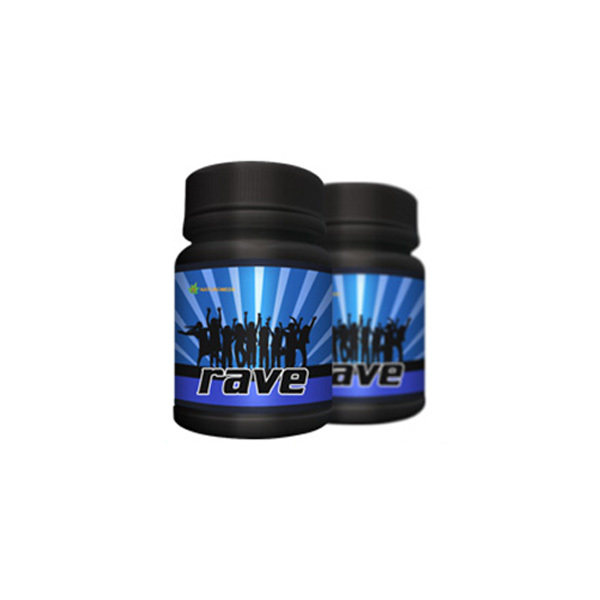 The recommended dosage for Rave is 1-2 pills with a full glass of water. However, you can also consume it with alcohol. Stick to this dosage and there will be no unwanted side effects.